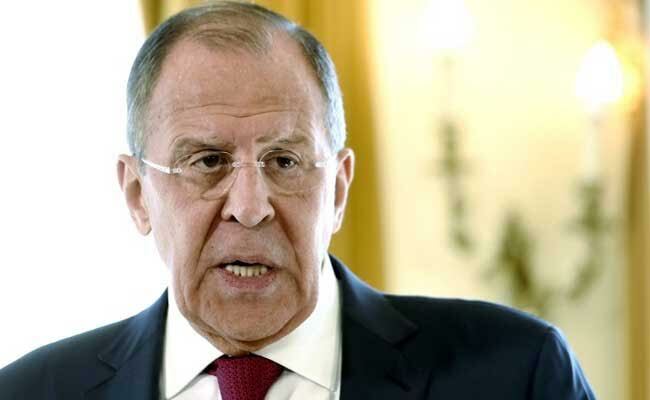 Astana: Russian Foreign Minister Sergei Lavrov said on Friday he hoped US President Donald Trump would make a "balanced" decision on whether to remain engaged in the international deal to curb Iran's nuclear programme. Under the deal, Iran agreed to restrict its nuclear programme in return for lifting most international sanctions that had crippled its economy. Trump is expected to announce soon that he will decertify the deal, a senior White House official said on Thursday, in a step that potentially could cause the 2015 accord to unravel. Trump, who has called the pact an "embarrassment" and "the worst deal ever negotiated", has been weighing whether it serves US security interests as he faces an October 15 deadline for certifying that Iran is complying with its terms.